Dhaka, 9 August, Abnews: The High Court on Thursday asked the government to conduct a fresh medical check-up of Drik Gallery Managing Director Shahidul Alam, now on a seven-day remand, following section 2 (6) of the Torture and Custodial Death (Prevention) Act, 2013. An HC bench of Justice Syed Muhammad Dastagir Husain and Justice Md Iqbal Kabir passed the order after receiving a report on his physical health. The HC asked the Home Secretary to submit a health report within Monday to the relevant trial court. She also said the lower court order placing Shahidul Alam on remand was not in line with the guideline of the High Court. The High Court on Tuesday asked the authorities concerned to send Shahidul Alam to BSMMU for his treatment and also asked the relevant authorities to form a medical board to examine his health and submit a report on his health condition on Thursday. In compliance with the order, the BSMMU authorities placed a report before it on Thursday. 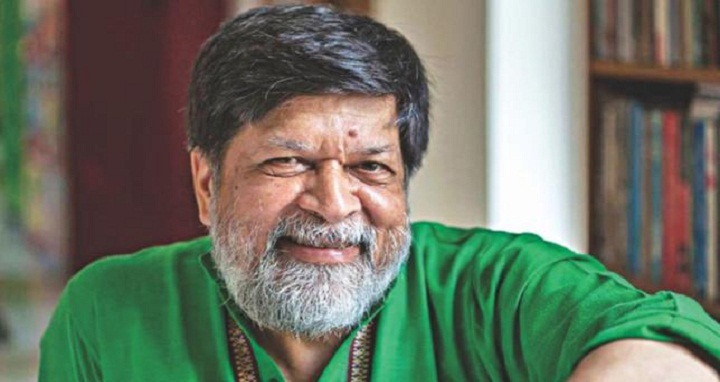 On Sunday night, detectives detained Shahidul Alam, also Chairman of Pathshala South Asian Media Institute, from his Dhanmondi residence following his Facebook posts on the student protests demanding road safety. On Monday, he was shown arrested in a case filed under Section 57 of the Information and Communication Technology (ICT) Act accusing him of spreading propaganda and false information through social media and electronic media. Dhaka Additional Chief Metropolitan Magistrate Asaduzzaman Nur placed Shahidul Alam on a seven-day remand for interrogation in a case filed under the ICT Act on the day.